Enter your email address below to receive a notification when NooMeds starts accepting new sign-ups! Enter your email address below to receive a notification when NooMeds is accepting new sign-ups again. 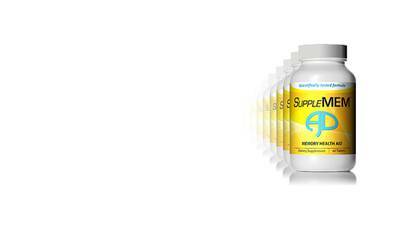 NooMeds is a neuroscience-based company that markets dietary supplements that aid memory health. 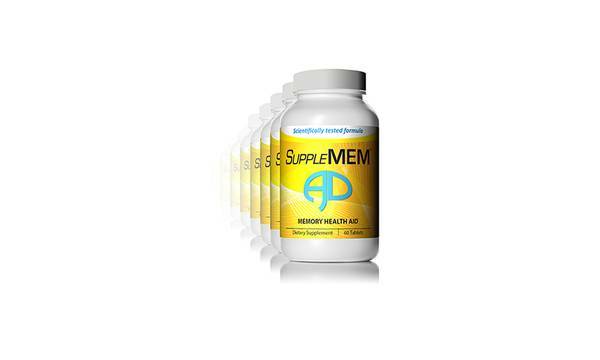 Makers of SuppleMEM AD, a one-of-a-kind dietary supplement designed to keep your memory healthy and supple. Every purchase helps support Alzheimer's disease research. 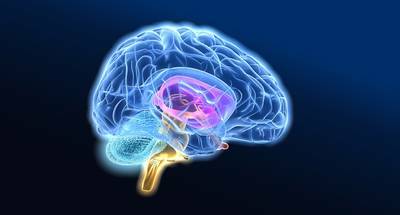 I have confidence in their product because the formula was tested by Alzheimer's disease researchers in NIH-funded research.